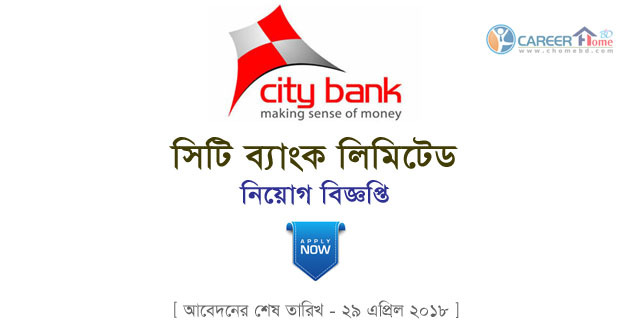 Recently published at City Bank Limited job circular 2018. 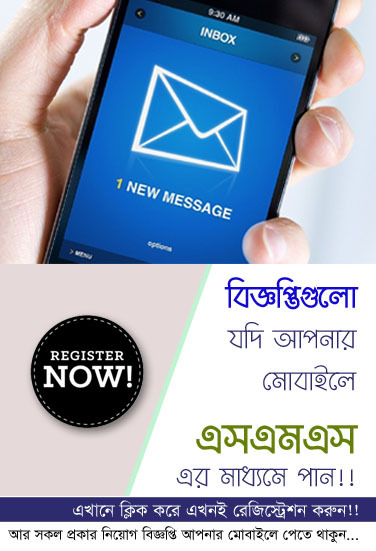 Recently City Bank Limited Published New Job Circular 2018 For Banking Job Seekers. You can see all job recruitment Notice from CHomeBD.Com and you can apply easily from here!! The City Bank Limited, started operation in 1983, is one of the oldest & fasted growing private Commercial Banks in Bangladesh. It offers a full range of banking products and services covering all over Bangladesh with 127 Branch Network serving 748,000+ customers. At City Bank, we are working to make banking better for everyone. We are looking for smart, team-oriented people who want to be a part of Corporate Banking team that gives people the tools they need to meet their financial goals. The business also operates in a highly competitive banking environment competing for local & international business where we have a “right to win”. The individual will join a growing and dynamic team and step into a multi-faceted role that offers the opportunity to significantly and positively impact the continued growth within the organization. The purpose of the role is to build and manage rapport with corporate clients so as to ensure optimum customer acquisition, retention and income generation from sales of all appropriate Assets, Liability, Trade and Cash management products of the bank. The role is expected to generate revenue pools for the bank through corporate sales, leading to fee based income & CASA contribution to the bottom line`. From the various survey results and forums of stake holders, needs to find out the positive sides and improvement areas of our services. With the help stakeholders create teams to consolidate the positives and solutions for the bottlenecks. On these have to design training programs to inspire people and change them for better solutions. Educational Requirements: 4 (Four) years of Graduation or Masters in any discipline from UGC approved university.